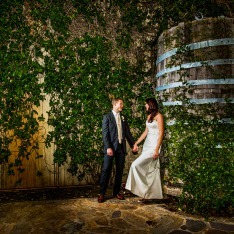 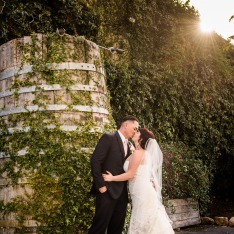 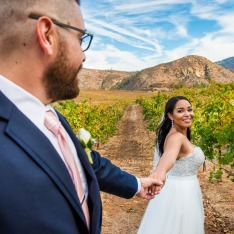 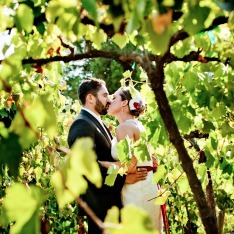 Orfila’s beautiful winery is the ideal venue for celebrations of all types -- weddings, anniversary parties, corporate events, family reunions, and community fundraisers -- whenever people come together to rejoice. 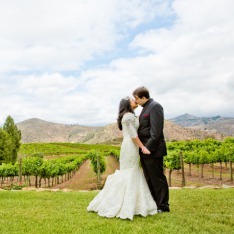 The winery features beautifully manicured lawns overlooking the pristine San Pasqual Valley agricultural preserve, a stunning rose garden, a romantic grape arbor, shaded tables and a spacious permanent tent with retractable sides that accommodates up to 350 people. 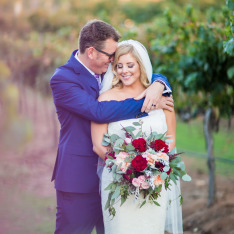 Whether you’re looking for a casual afternoon hoe-down or an elegant evening gala, Orfila offers the perfect surroundings. 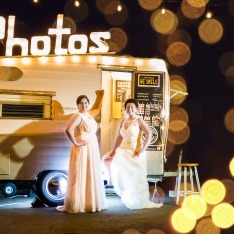 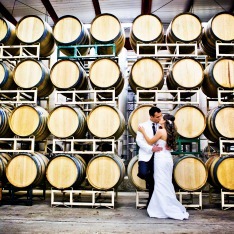 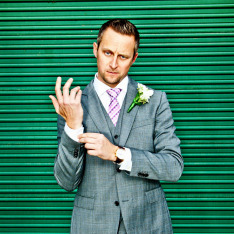 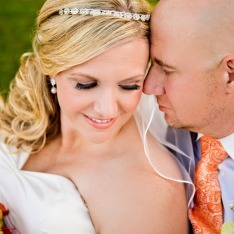 (Orfila has been named one of the top 25 wedding sites in San Diego County by SanDiegoWedding.com). 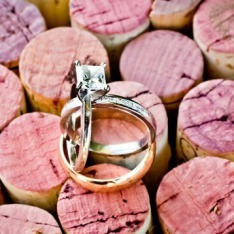 You have contacted Orfila Vineyards!